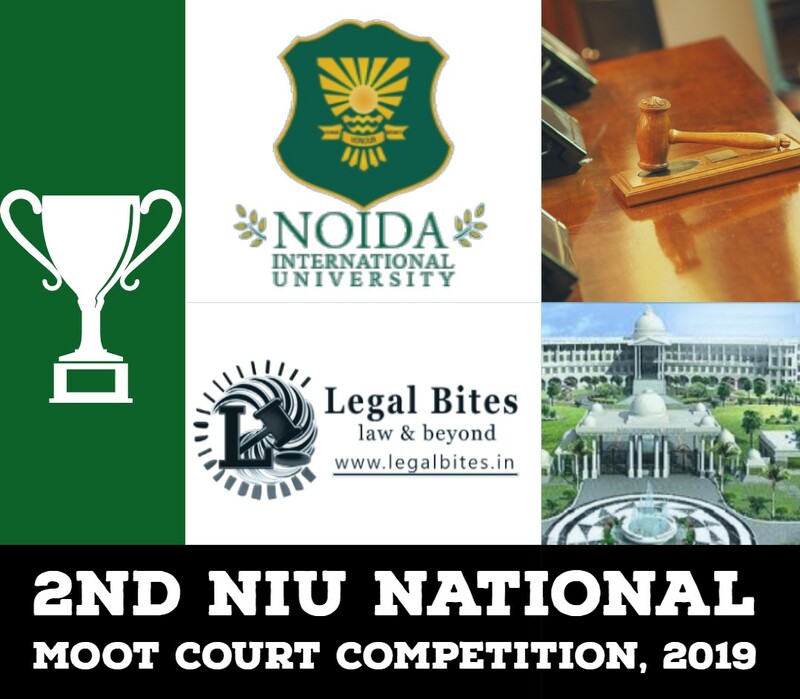 Amity Law School proudly announces the results and rank of the 2nd National Essay Writing Competition 2018 organized in collaboration with Legal Bites and Indian Lawyers Association. Rank 4th to 10th will get Merit Certificate. All the Certificates will be sent within a fortnight. 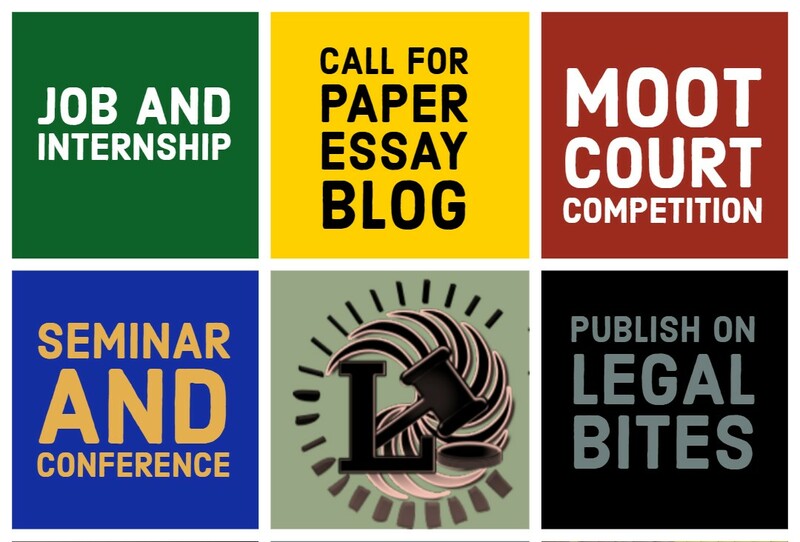 All the submissions worth publishing will be published at Legal Bites and in the newsletter. We wish all the participants ALL THE BEST for future.